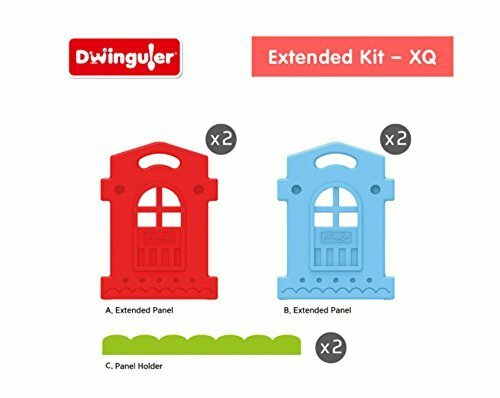 Pair the Dwinguler Large Kid's Castle Playpen x4 Extension Kit with 2 Kid's Castle Playpens (sold separately) to create a mammoth 150 sq. ft. play space for your little one. If you have any questions about this product by Dwinguler., contact us by completing and submitting the form below. If you are looking for a specif part number, please include it with your message.